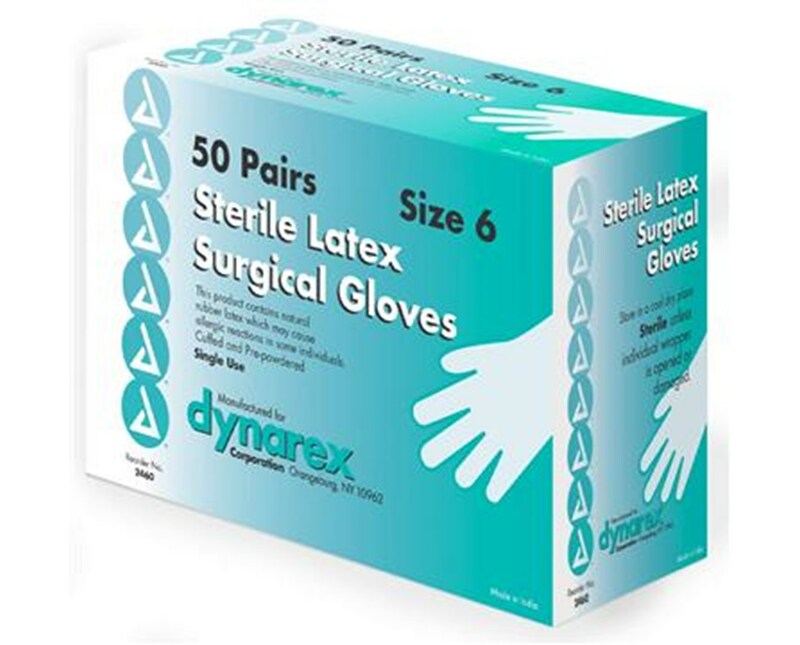 Dynarex Surgeon's Latex Sterile Gloves are ideal for surgical and medical procedures where sterility must be maintained. Fingertips and palms of gloves are textured for increased dexterity and safety of handling of instruments without loss of tactile sensitivity. 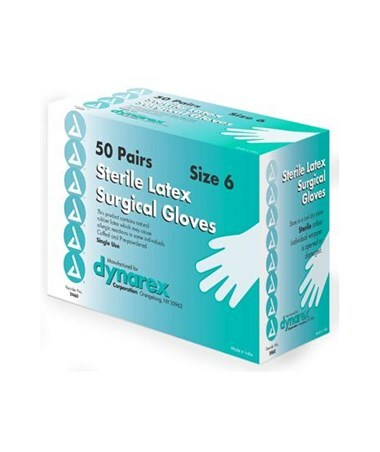 Dynarex Dynarex Surgeon's Latex Sterile Gloves are pre-cuffed to assist with handling and applying gloves while maintaining sterility.